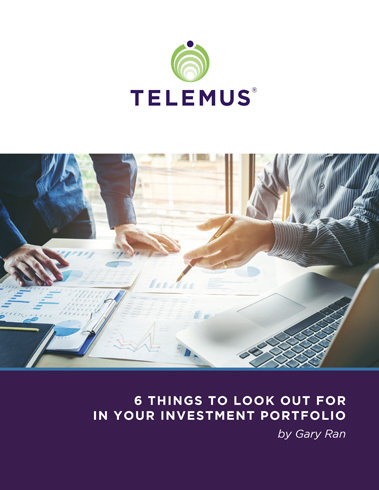 Knowing how your investments are allocated and what to keep an eye on might not be 100% clear, so Telemus created a white paper to help you understand the critical factors that affect your investment portfolio. Your trusted advisor will be there for you in creating a long-term strategy for success - but it’s also important to regularly review your strategy, goals and objectives. In this white paper, we explore the top six things to be aware of in your investment portfolio, including the appropriate levels of diversification and asset allocation. While your investment portfolio may hit many peaks and valleys over the course of its life, Telemus can help you ensure your strategy is always clear.